This week has been a hectic one. 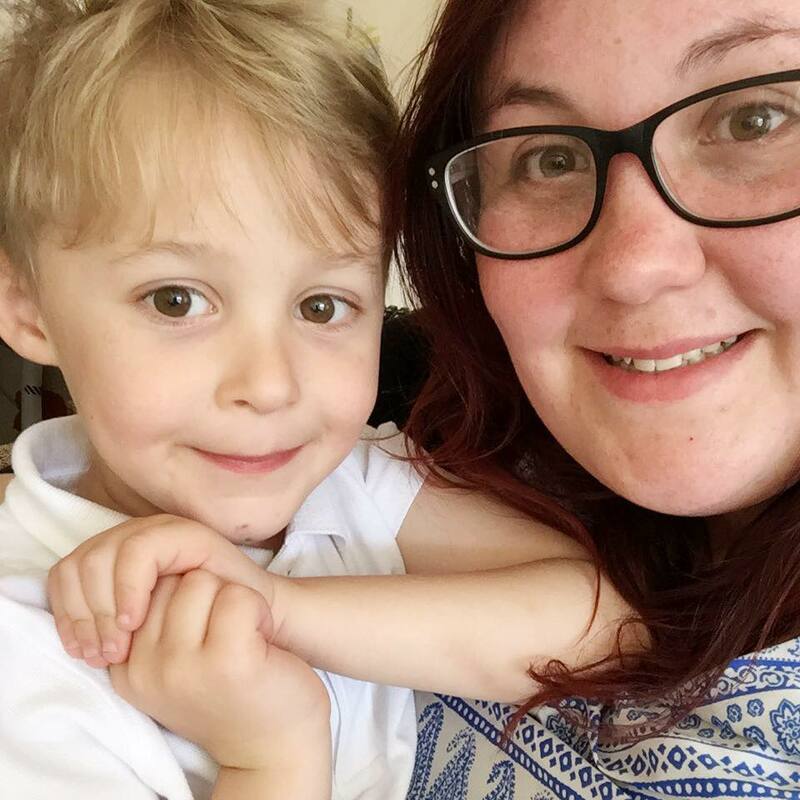 Between a poorly child, coursework and trying to keep on top of a house, things have been slipping and I can honestly say I can't wait for half term next week. My course has been going great. 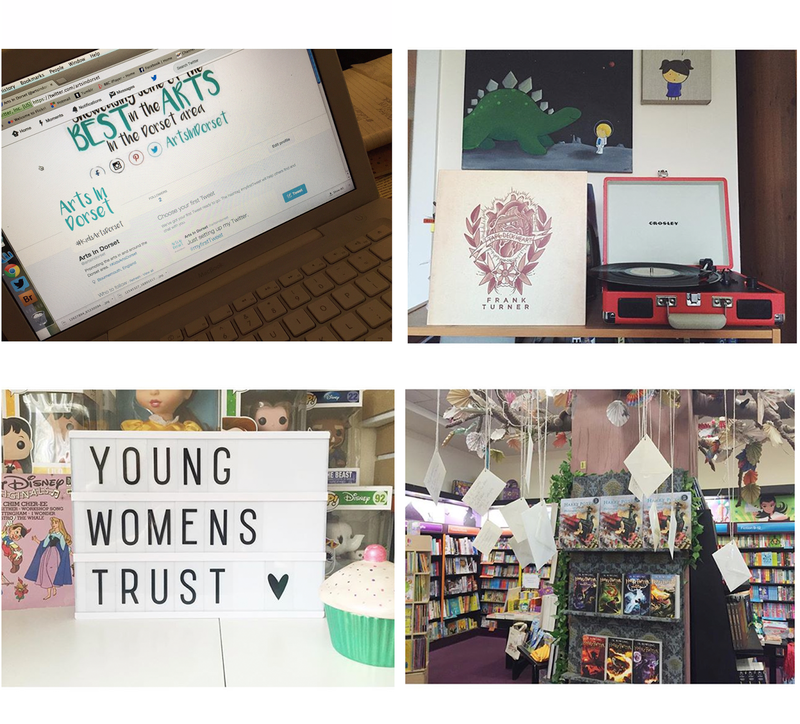 I'm absolutely loving my journey with Digital Mums. My peer group are really helpful and my mentor Faye is the absolute best (late night Google Hangouts keeping me sane!). I'm where I should be in the course schedule and about to embark on my self driven campaign. I'll probably spill a few more details when I've officially launched it but let's just say it's a good one! We were recently given a new record player and honestly it's been awesome whacking it on full blast and dancing around the flat whilst I've been tidying. We've got a little collection that we've built and are loving introducing Max to some classic stuff we listened to in our teenage years (Funeral For A Friend Casually Dressed anyone?). 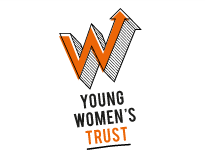 In a few weeks I'm heading off for my second residential with the Young Women's Trust advisory girls. It's been nearly 6 months since our last and I'm definitely missing them! Since joining the panel my confidence has skyrocketed, I'm more outspoken on issues that I think are important and I'm more clued up on how I can help people. When my Digital Mums course is over I want to spend some time helping some other young women in my local community to make a difference with all the skills and knowledge I've learnt. FInally work has been manic. We've had Harry Potter Book Night which was a roaring success (look out for my Harry Potter printables post coming soon), then J K Rowling announced the release of The Cursed Child so we went back into Harry Potter mode and amongst that I've been busy crafting things for half term and World Book Day. At my store I'm doing a storytelling session for the book Stuck by Oliver Jeffers which I can't wait! I've got to make Max a Harry Potter costume first though. I think I need to go to Hogwarts!